Designated for architectural reasons. 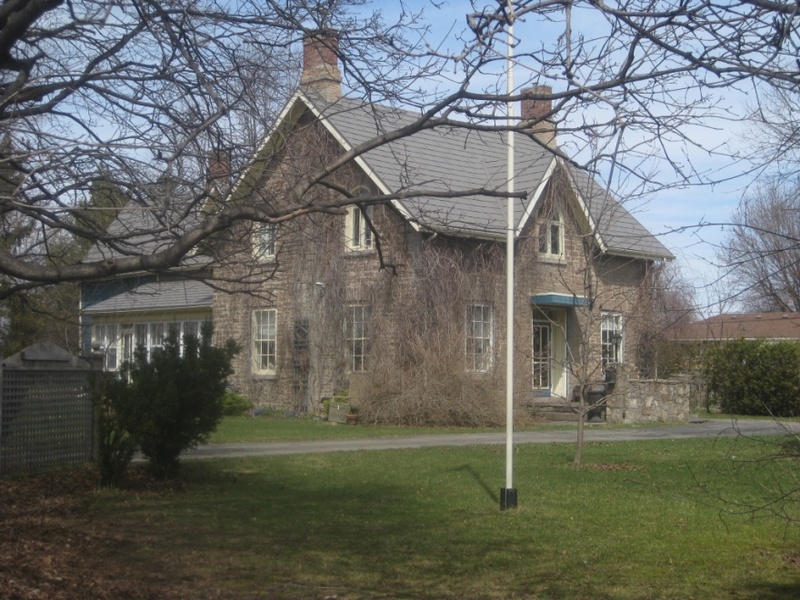 The stone and frame dwelling built ca.1860 is a fine example of the typical early rural centre gable farm house and it is one of the few within the confines of the present limits of the City of Brockville. The building is located on an oversize lot which enhances its visual character.